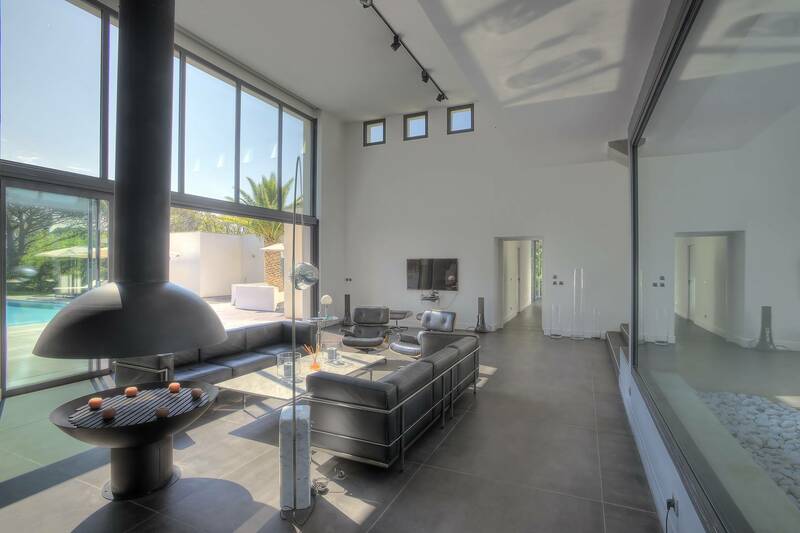 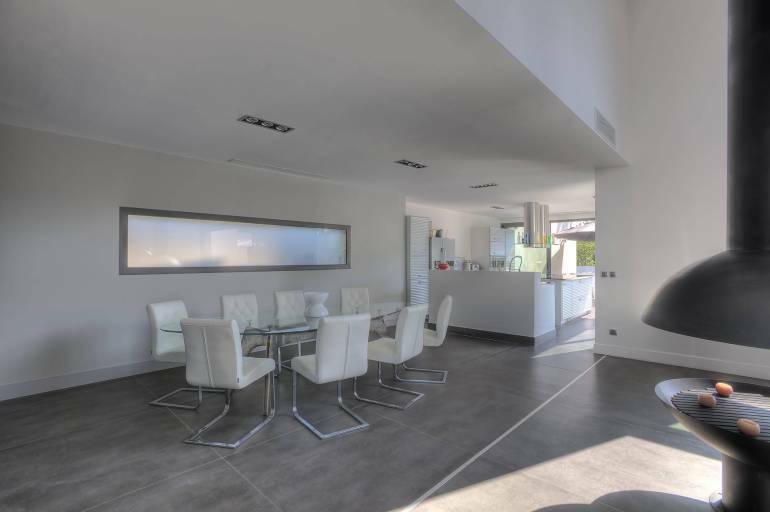 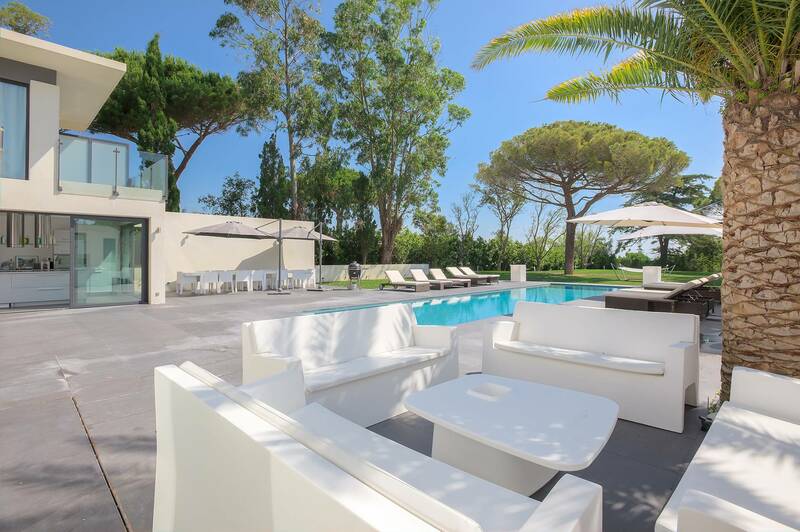 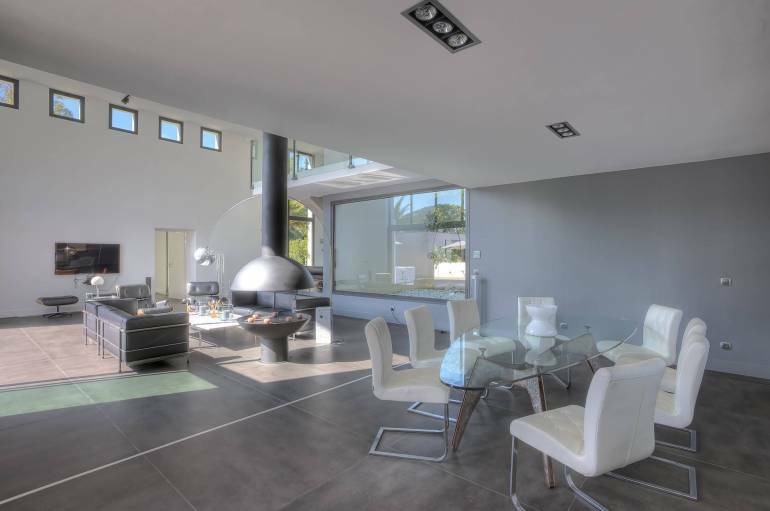 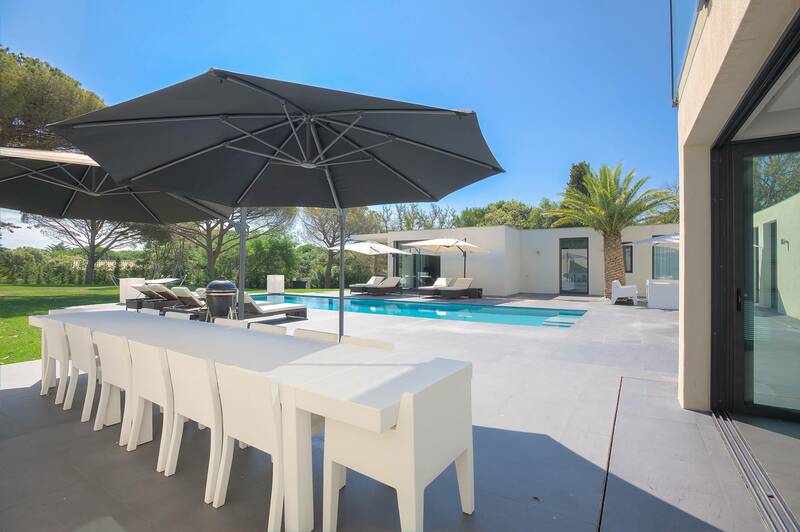 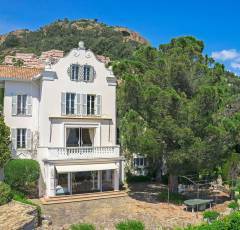 Superb property enjoying an exceptional location, a few steps from the beaches of Pampelonne and the Club 55. 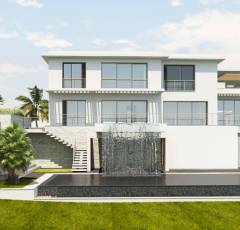 New house built in an outstanding modern style on a beautiful flat ground. 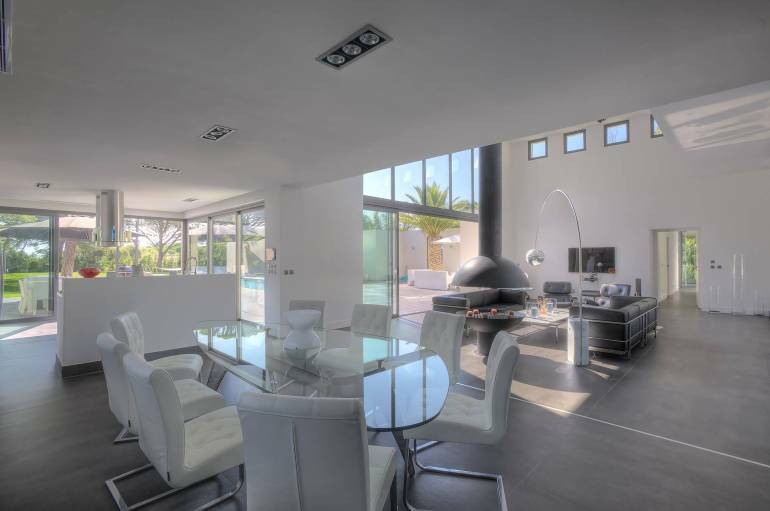 Many bedrooms, garage, heated pool and high-level fittings.